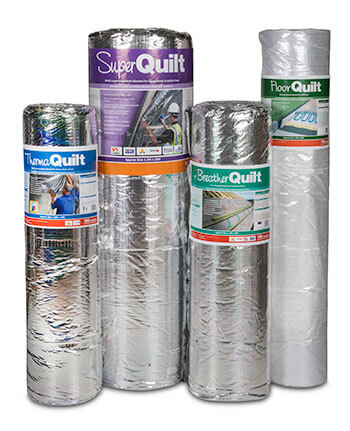 YBS Insulation is one of the UK’s leading manufacturers of innovative insulation products, and has amassed a fantastic range of insulation brands to suit all applications. YBS products have been created by years of research taking account of customer’s needs and requirements. 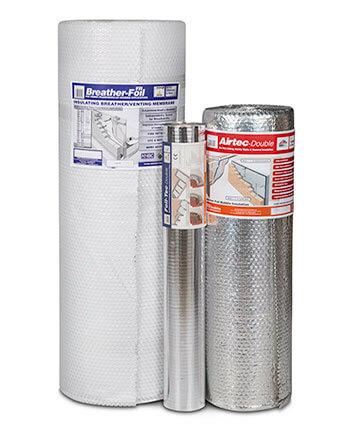 Please browse our full range of insulation products, or contact our professional and helpful team today and we’ll assist you in finding the right products whether you’re a distributor, architect, builder or end user.